Availability : Temporarily Out of Stock. This product was added to our database on Tuesday 19 December 2017. Mind: this product is an accessory to an existing or to a yet to be assembled scalemodel. 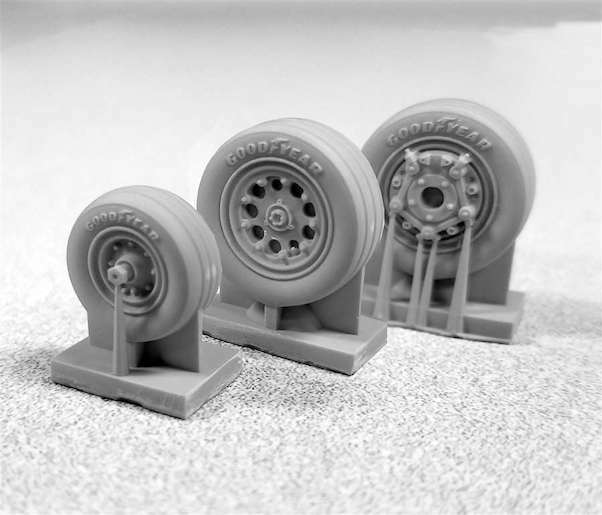 The scalemodel is not included and needs to be ordered separately.